Spring is right around the corner. In fact, it barely seems like we even had a winter this year. We hit record highs in February and I am happy to say, I barely had to shovel any snow at all this winter. As if the temperatures aren’t crazy enough, my tulips are already coming up! Since we are well below freezing today (we were at almost 60 yesterday…crazy, I know), I am sure my tulips are done for this year. 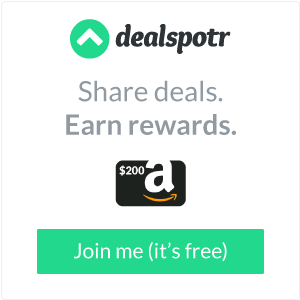 At any rate, spring is around the corner, which means we need to start thinking about getting started with our spring cleaning. When I first got married, I always laughed when I heard someone talking about spring cleaning. To me, you clean all the time, why do you have to have a special spring cleaning? It’s wasn’t until I owned my own home and was responsible for the entire place, and my kids got much older, that I began to understand the importance of spring cleaning. Spring cleaning doesn’t need to be difficult and it’s not something that you need to spend all day, one weekend doing. Sure, it’s easier to knock it all out at once, but with kids in travel sports, our weekends are mainly taken up with those sports. So I put together this spring cleaning guide, complete with those essential items you might want to pick up to make your cleaning easier. And who wouldn’t want their cleaning to be as easy as possible?!? Before I clean anything, I make sure I have these Mr. Clean rubber gloves. I cannot stand my hands getting dirty and I don’t like all the cleaners, no matter how natural they are, on my hands. I suggest you pick some up. They are really inexpensive on Amazon. One of the first things I take care of, or bribe my kids to do (let’s be honest), is cleaning the baseboards in my house. You don’t realize how dirty they get, and yes you should be cleaning them regularly, but who does? 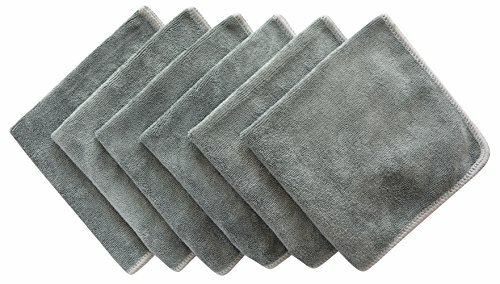 The best way to clean them is with these microfiber clothes and vinegar (I mix up my own with water, vinegar, dish soap and essential oils). Be sure to label your spray bottles. 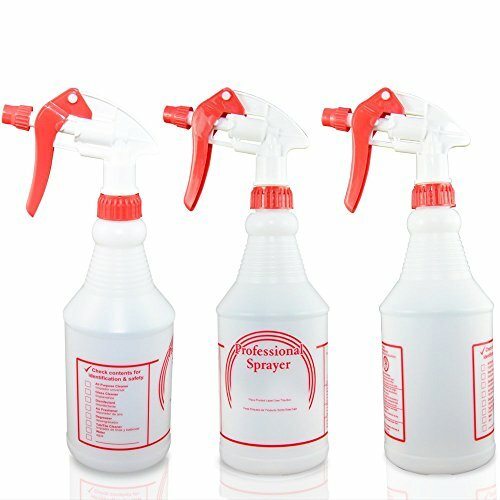 The nice thing about the microfiber clothes and the homemade vinegar spray, is that you can use them to clean other surfaces and areas in your home too! 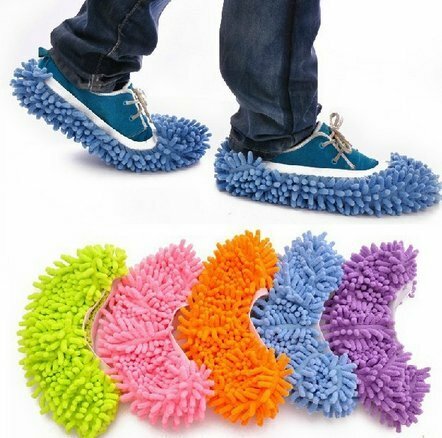 Speaking of microfiber cloths…what if I told you that you could get microfiber slippers that will dust your floors? Hand your kids a spray bottle and have them dance around the floor. They will have fun AND be cleaning at the same time. You’re welcome! 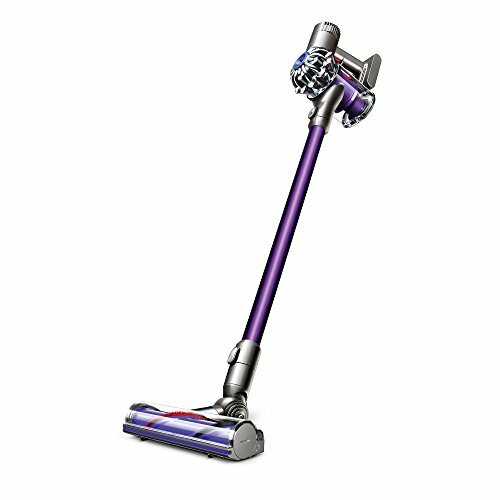 If you feel like splurging this spring on something that you will use all year long and that will help you with your spring cleaning, as well as all those hard to reach spots all year long, then you really want to take a look at the Dyson V6 Animal Cord-Free Vacuum. Right now it’s $150 off on Amazon!! Quick…pick it up before it goes up in price! Am I missing anything? What are some of the things you do when you are spring cleaning your home? Getting the kids involved is a great idea, I have my kids tidy up each others room. They do a much better job than if they were to tidy their own room!